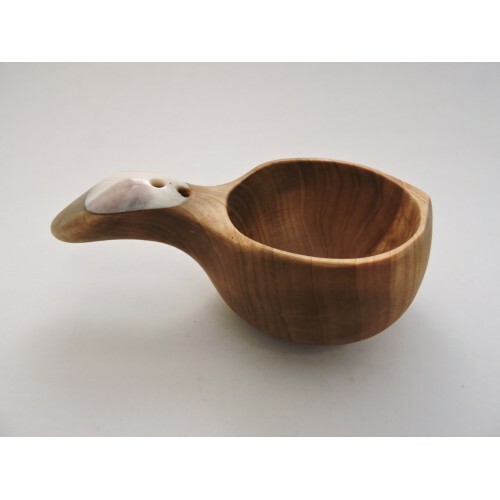 Sami kåsa have been in use for hundreds of years by the indigenous Sami in northern Lapland. Original handmade of growing curly birch wood from the arctic wilderness, with antler inlay. 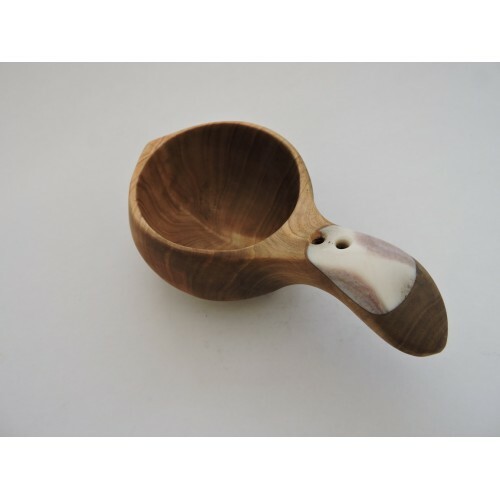 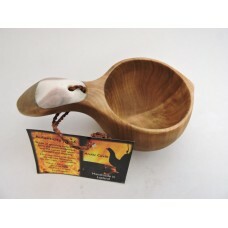 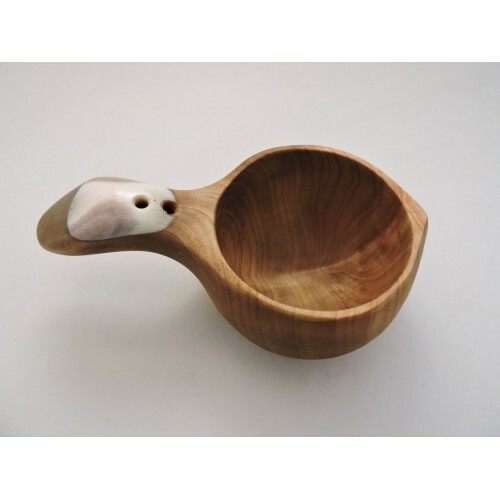 An authentic natural product from northern Lapland for daily use or decoration.